I enjoy the neat tidbits of history ranging from the Revolutionary war to Operation Iraqi Freedom. Being a bit of a history buff, collector of old cookbooks and a military brat all made this an enjoyable jaunt of a read. 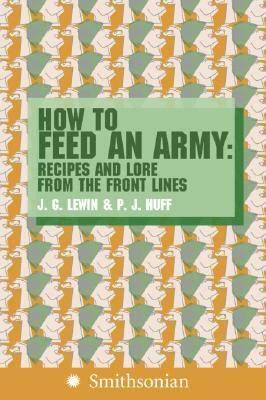 I might try some of the recipes but I am definitely tempted to try out some books from the bibliography.